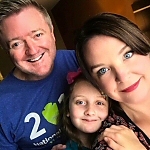 Blogging | Welcome to ADaddyBlog.com! 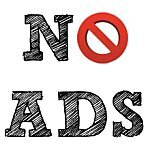 Why are there no ads on adaddyblog.com? In case anyone’s noticed my recent absence from social media and the blogosphere, let me put any concerns to rest. I am alive and well and living under a rock. 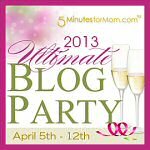 Welcome Ultimate Blog Party 2013 party goers! I’m so thrilled you are here. I love discovering new blogs! 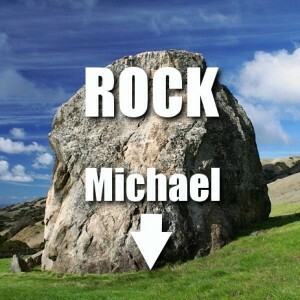 Please leave a comment with your url. Malware and Spyware and Spam, Oh My! 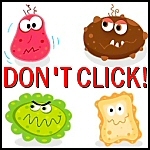 Never click on unknown links, even if they appear to come from a friend! But you’d never do that, right? RIGHT? Um… I did. Oops. 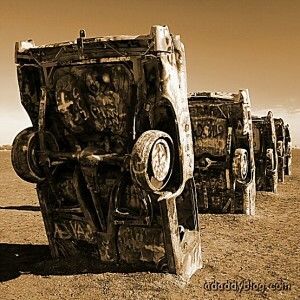 Ever heard of Flash Fiction? A friend entered a Zombie Flash Fiction contest, and I thought, “why not?” So here’s my Zombie Flash fiction with a family twist. You love us! You really, really love us! Thanks for your votes! The BlogLuxe awards are a way for us all to recognize our most favorite blogs. This year they are focusing on blogs that make us smile. And we were nominated!